Do you “abandon” goods into Canada – not caring to know the process? Do you ship to the border without covering off or mentioning border fees? Do you leave your customer on their own to arrange the clearance transaction? Do you use couriers to deliver to their door without indicating additional border costs? Missing an agent to cover off border formalities can leave your customer scratching their head or facing a long drive to the border to take care of that clearance. Unexpected COD fees at the customer’s door can quickly turn that deal into a dud. Not paying the fees means the customer does not get the product. To solve this dilemma, you must select a capable, experienced shipping partner/border agent that offers an e-commerce method that provides transparency to the border fees up front at the shopping cart stage. A trusted/reliable customs broker/3PL saves time and manages shipping details & customs requirements while handling trade regulations daily. Staying out of negative social media is easy; it’s finding the right partner who has the technology, capability and experience to assist with trans-border trade. BILSI can optimize your freight/customs spend, assist with intelligent importing options that fit your business and support with expert guidance, technology, cash flow and flexible resources. 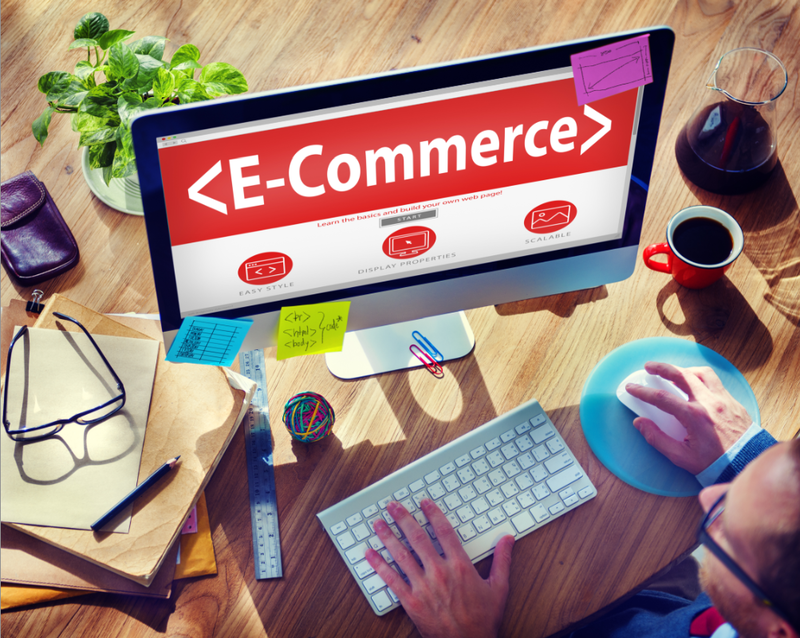 When executed skillfully; e-commerce models for US based business can be executed without a costly investment in infrastructure, provide a rapid implementation and help keep you out of negative social media.